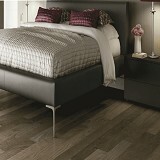 Triangulo Hardwood Floors at Huge Savings! Order Today & Save! 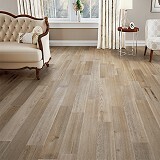 Explore Triangulo Hardwood Flooring styles! Buy Triangulo Exotic Hardwood Flooring Today and Save! A huge selection of design styles, colors, with incredibly durable finishes. Man and Nature in Harmony - Triangulo hardwood flooring. Triangulo Exotic Hardwoods are a Brazilian flooring manufacturer specializing in high quality exotic hardwood floors use the highest quality engineering process in the flooring industry. Upgrading your floors with hardwood is a longterm investment that effectively and instantly, increases the value of your home. Many homeowners and companies regularly utilize domestic wood species due to convenience. 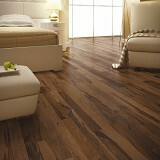 However, exotic wood floors such as Triangulo’s Brazilian wood floors take elegance and value to the next level. 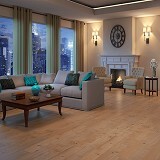 Triangulo’s exotic hardwood floors are not only amazingly beautiful, but also highly functional and long lasting. We are here to help. We can quote on large commercial projects, as well as accommodate B2B wholesale buyers. Buy Triangulo Exotic Hardwood Flooring today at ACWG for 30-60% savings!